We have had two situations recently where we recommended a pre-listing home inspection on homes we were listing for sale in the Bethany Beach-Fenwick Island resorts areas. Both of the homes were rather new but still we recommended the pre-listing home inspection just to be proactive and avoid any potential problems when the home would go under contract. In both cases the owner's felt comfortable with the quality of their homes and refused to have a pre-listing home inspection and in both cases there was a problem. Now the seller's had negotiated their bottom line and then had to come out of pocket to pay for additional repairs. 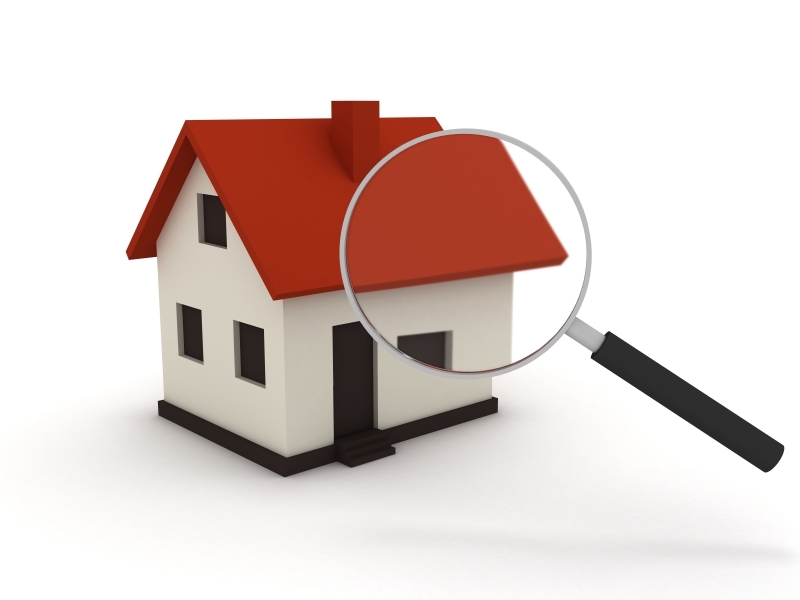 If you are thinking of selling your home consider having your home pre-inspected. you need to ask yourself a couple of questions; Am I confident in the quality of my home that a buyer's home inspector will not find anything wrong with our home? and, Will I be able to pay for additional repairs after the contract has been negotiated? We have prepared a checklist that can help get you get started with your own evaluation of your home and prepare you for the pre-inspection. It is important to note that this is not a home inspection and should not be considered as an official home inspection but merely to be used as a reference sheet. We will be happy to provide you with a list of licensed home inspector that will inspector your home and give you a full report.